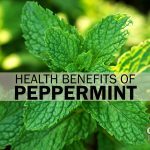 Many of us have or know of a natural cough recipe that, over the years, was passed down through our family. Believe it or not, it’s those recipes that could be a much safer answer to the dry, hacking coughs that often linger after a cold or the flu. More and more people are suffering from these lingering coughs, wondering if they will ever stop coughing. And even though the over-the-counter all-in-one cough and cold medicines are tempting, after reading the ingredient list, you may decide that you don’t want or need all those added ingredients such as alcohol, acetaminophen, aspartame and chemical preservatives. Maybe it’s time to dig out that old family cough recipe, or better yet, try the one that I recommend below. According to Matthew Mintz, an internist with George Washington Medical Faculty Associates, the average duration of a cough, according to a recent study, is 18 days. For those of us who prefer to try natural cough recipes over chemical-laden cough syrups, I want to share a homemade cough syrup recipe that can work extremely well. The ingredient list is a blend of healthy spices and nutrients that have no unpleasant side effects — no alcohol, no drowsiness, no dry mucous membranes, and no warnings about using machinery or driving. 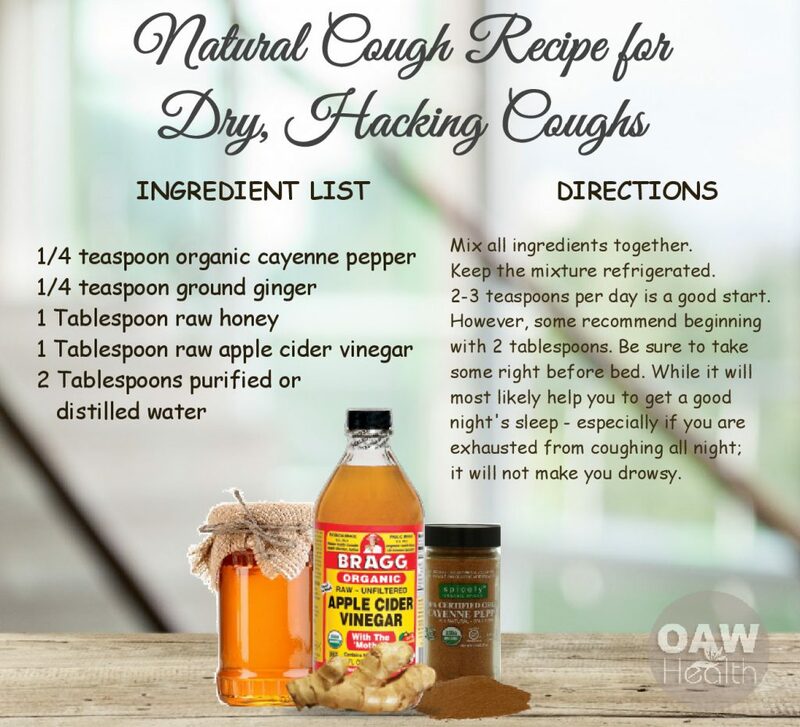 This Natural Cough Recipe for Dry, Hacking Coughs can work for all kinds of coughs, but especially for that pesky dry hacking cough that steals your sleep and hangs on long after a cold is over. This homemade cough syrup can also help to soothe an irritated throat and help to break-up chest congestion. 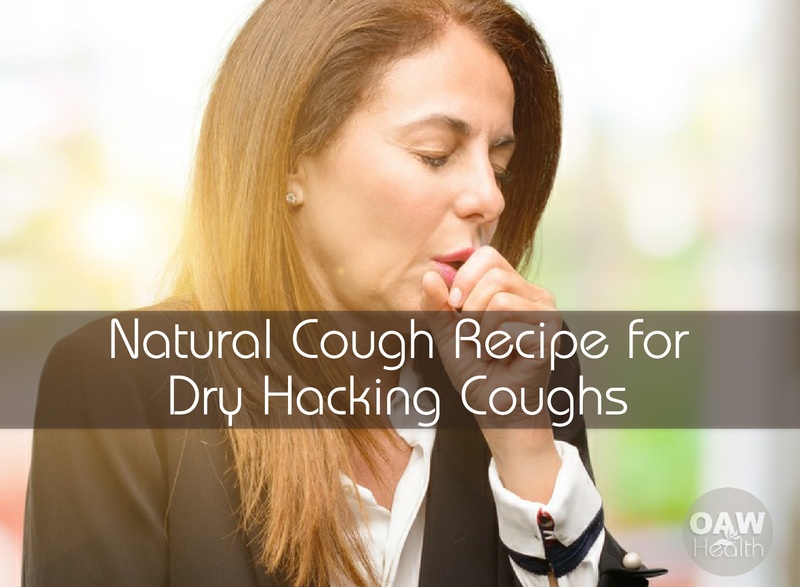 Even though it’s very strong-tasting, if you’re tired and worn-out from a persistent, left-over cough and want something natural, this cough remedy can definitely meet your needs. Mix and take by the teaspoon. Keep the mixture refrigerated. The original recipe natural cough recipe doesn’t indicate exact dosage; however, 2-3 teaspoons per day is most likely a good start. However, some recommend beginning with 2 tablespoons. Be sure to take some right before bed. 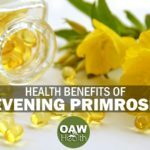 While it will most likely help you to get a good night’s sleep – especially if you are exhausted from coughing all the time; it will not make you drowsy. Ginger (zingiber officinale) acts as a natural anti-inflammatory. 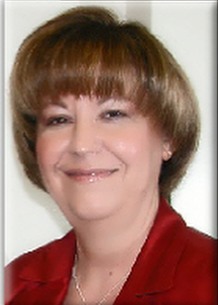 According to Home Herbal, by Penelope Ody, D.K. Publishing, June 1995, ginger is also a natural antihistamine. Ginger soothes a sore throat, making it an effective and natural cough suppressant. 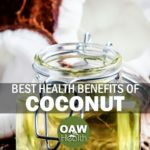 It has also been used for for motion sickness and nausea, and in addition, it’s known for relieving chest congestion, according to Dr. Andrew Weil. See Remarkable Health Benefits of Ginger. Cayenne pepper (capsaicin) reduces pain, according to Herbs for Health and Healing, by Kathi Keville, Rodale Press, Emmaus, PA, 1996. As the active component of cayenne pepper, capsaicin stimulates the cooling portion of the brain known as the hypothalamus, according to “The Encyclopedia of Healing Foods,” by Michael Murray, N.D. Congestion may decrease because mucous thins and liquefies when you consume cayenne pepper. According to Home Herbal, by P. Ody, cayenne is warming and stimulating, it is a good cold remedy and eases chills. See 27 Health benefits of Cayenne Pepper. Apple Cider Vinegar contains anti-bacterial, anti-fungal, anti-viral, as well as anti-inflammatory properties. Because of its ability to raise alkalinity in your body, it may also help boost your immune function. See Health Benefits of Apple Cider Vinegar. Raw Honey contains both antiviral and antibacterial properties, and can also be effective in boosting your immune system. Raw honey has also been found to relieve symptoms of upper respiratory tract infection in children. See Raw Honey – Amazing Benefits. Purified Water is most likely added to make the liquid thinner and less strong-tasting; however, it’s still strong. I suggest using distilled water because it is pure water. Any cough persisting more than a week, accompanied by headache or fever, and any cough which is producing thick yellow or green mucous should be checked out by a healthcare practitioner. Do not give raw honey to children under 1 year of age without checking with a knowledgeable healthcare practitioner. I would not give this mixture to a young child simply because the taste is too strong. Any child with a persistent cough should definitely be seen by a healthcare practitioner. Role of Honey in Modern Medicine.